Multiple networks are available for corporate offices, Contractors or VIPs through separate VLAN networks that can be accessed site wide. VoIP solution for the offices or morale/public users that delivers fully featured phone service including PBX options over our satellite or P2P Wireless networks. Galaxy’s multi satellite fleet provides the widest choice of available speed and throughput to your site for the best performance and complete redundancy. Complete IT solutions that help you manage your Bandwidth and costs. 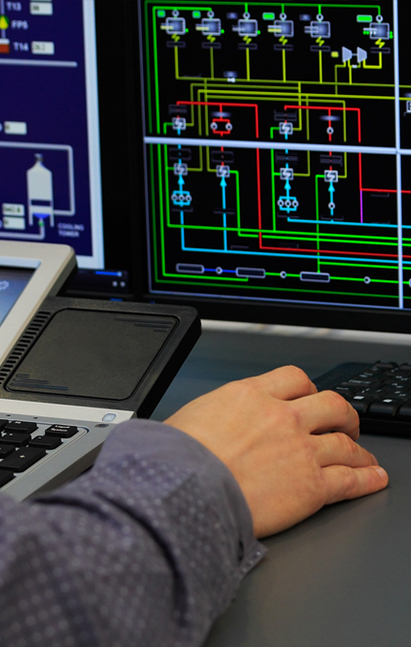 We protect, manage and report to ensure the best end user experience. Easy and reliable site wide wireless access to Internet, TV streaming and Pay2GO services on mobile devices, laptops and tablets. An extensive channel line up including pay-per-view events, complete with a customizable welcome screen and guide. Where available Galaxy can deliver P2P microwave and Cell/LTE Repeaters for primary or backup services ta a satellite. 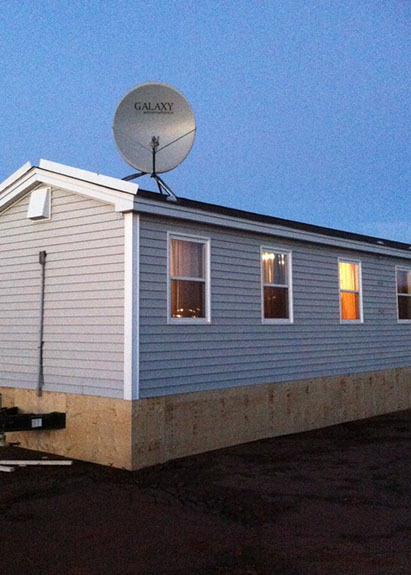 Galaxy provides reliable Internet for remote camps and offices throughout North America. Whether service is required at a small exploration camp with a few workers or a large isolated semi-permanent camp of 1,000 workers, Galaxy will work with you and your team to build the right solution. We do not believe in a one-size-fits-all, cookie cutter type of approach. Galaxy will go above and beyond to figure out the best plan according to your budget.